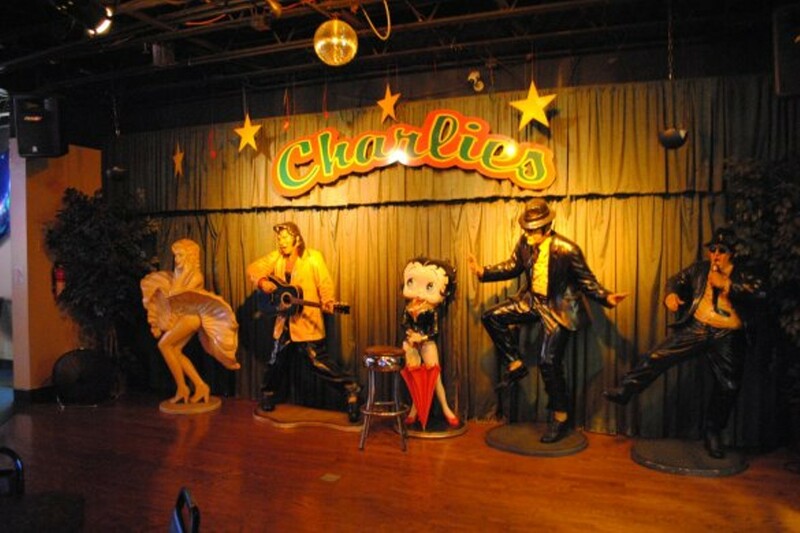 Since 1993, Charlie's has been serving area regulars and providing a place for nightly karaoke. 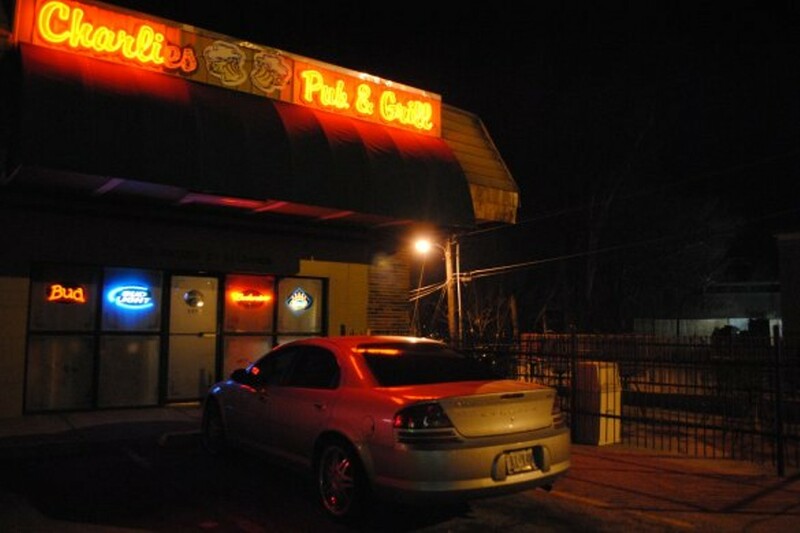 Charlie's doesn't have a lot to offer in the way of food (it serves only frozen pizzas), but it has friendly, unpretentious atmosphere in spades. 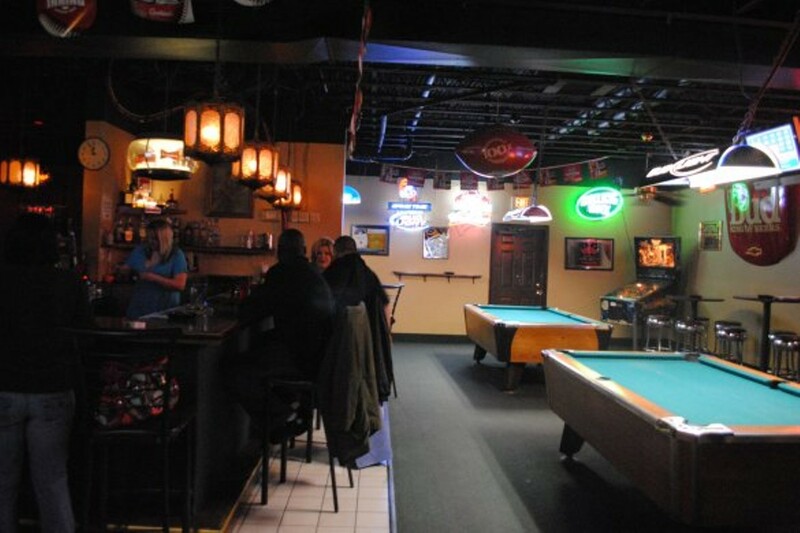 Upstairs, bartenders know every customer's name and drink preference by heart. 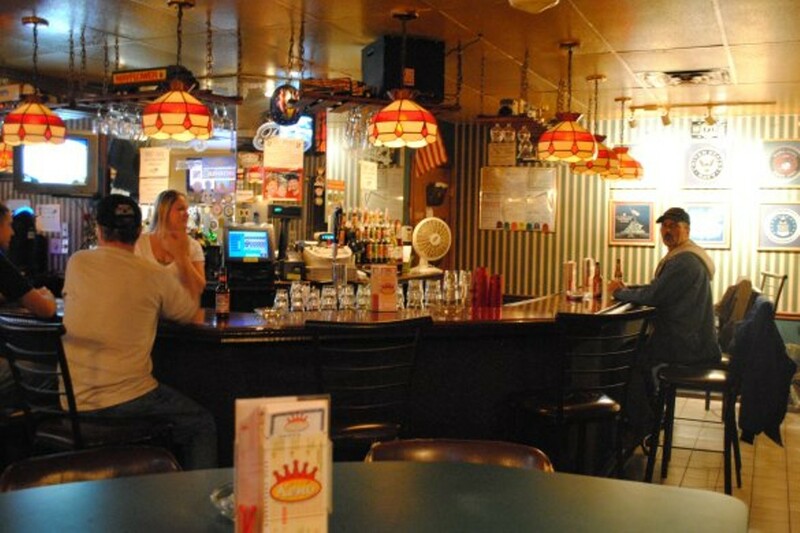 Downstairs is another bar, a stage area with life-size statues of Marilyn Monroe, Elvis and Betty Boop, and a karaoke machine with more than 10,000 songs. Even if the sheer power of your voice is enough to shatter pint glasses at the bar, the staff at Charlie's promises you will never be booed.